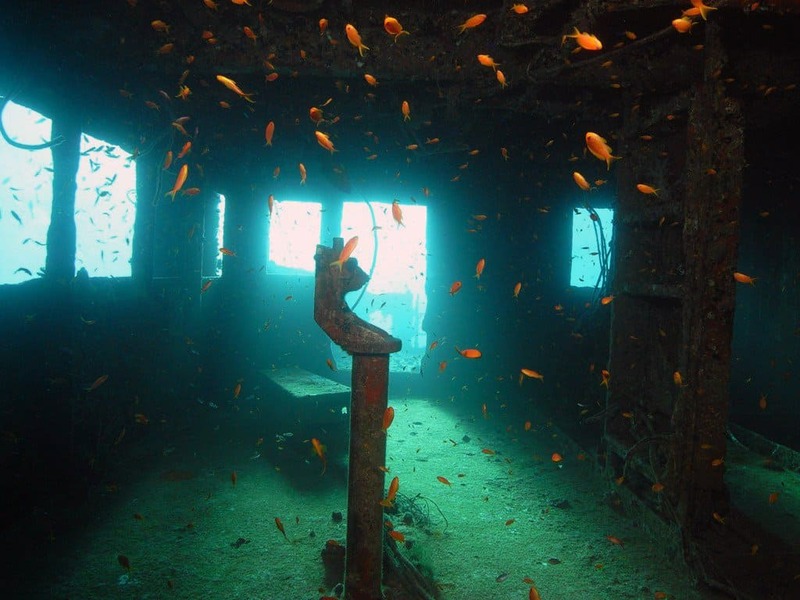 There are more than 3 million shipwrecks sitting on the bottom of the oceans throughout the world. Many of these were sunken due to an oceanic accident, unfavorable weather, or perhaps as a casualty of war. 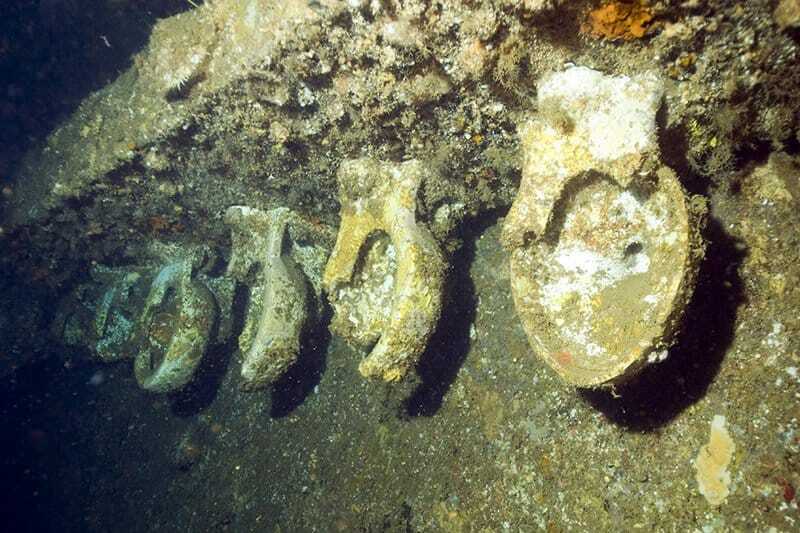 Some of these were scattered in the underwater currents, some have broken apart underneath the waves, but there are many sunken ships that remain right where they landed on the ocean floor. Here are ten sunken ships that any adventurist truly needs to explore before they pass on to the next life. Originally constructed as a US luxury ocean liner, the SS President Coolidge served as a troopship during World War 2. Unfortunately, it was sunk by mines in Espiritu Santo. Divers are able to explore the massive wreck in shallow and deep dives. The Um El Faroud launched in 1969, and was a 10,000 ton Libyan owned motor tanker. Following a gas explosion during routine maintenance, she was scuttled off the coast of Malta. The sunken ship is now a popular diving attraction. The MS Zenobia was a Swedish ferry that set sail in 1979. The ship sank near the city of Larnaca, Cyprus, in June 1980. The ship is now 140 feet underwater, and is thought to be the best wreck diving site in the world. The USS Scuffle was a minesweeper built during World War 2 for the United States Navy. 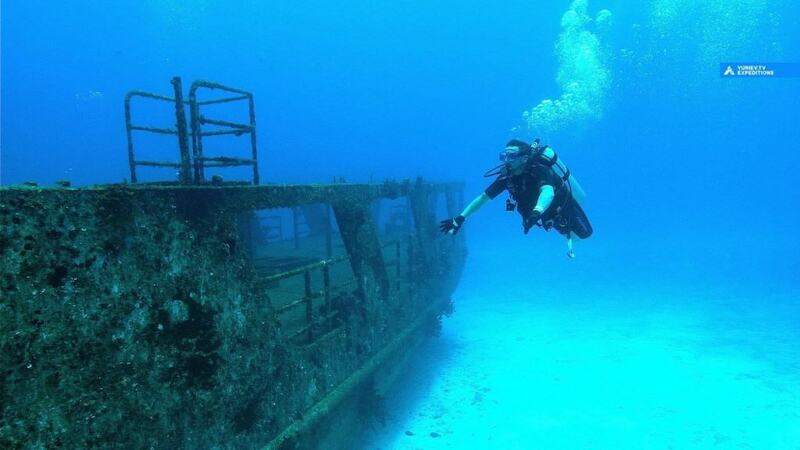 In 1962, the ship was sold to the Mexican Navy, but was sunk on an artificial reef. It is now a popular diving attraction for anyone visiting Mexico. 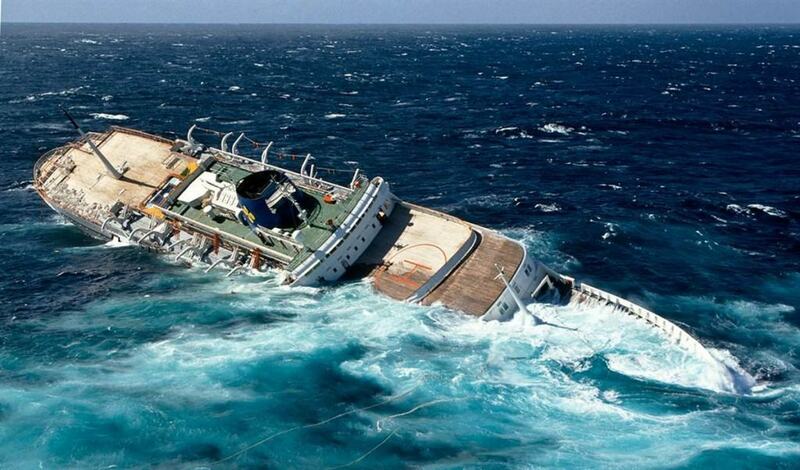 The French-built MTS Oceanos was once a popular cruise ship, but sank off South Africa’s eastern coast during a particular bad storm, which caused leakage in the engine room. Divers can now visit the wreck, but strong currents and numerous sharks make it difficult. The RMS Rhone was once a British packet ship owned by the Royal Mail Steam Packet Company. The ship sunk off the coast of Salt Island near the British Virgin Islands in 1867 thanks to a hurricane. 123 people died on the ship. It is now a popular Caribbean wreck diving site. Commonly known as the Russian Wreck, the ship may have once been called Khanka. 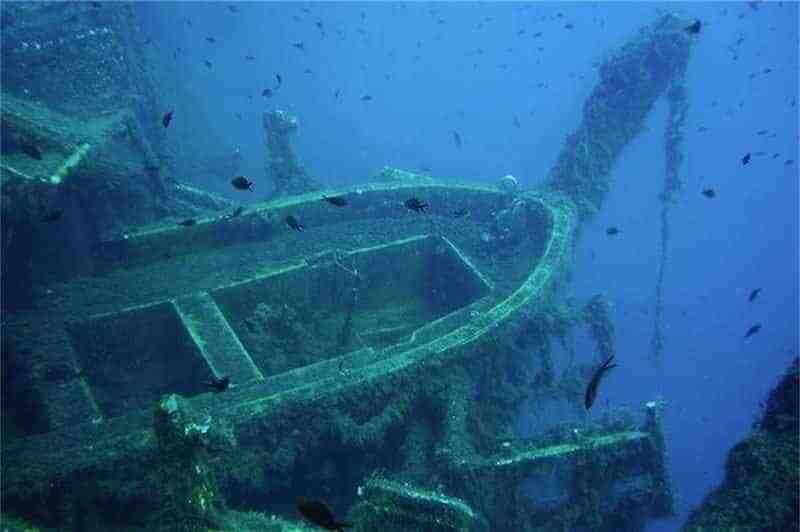 The ship lies at a depth of around 80 feet in the Red Sea. If it is Khanka, then it sunk after hitting a particular bad reef in 1982. 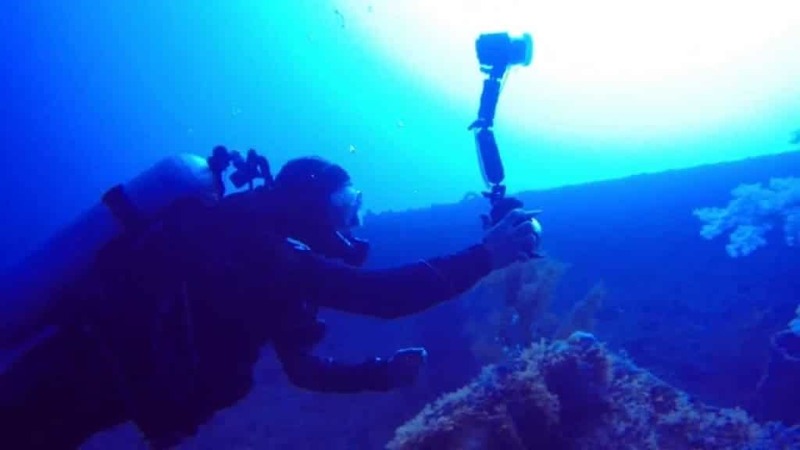 Mar Sem Fim, a 76-foot long Brazilian research vessel, was manned by a research crew filming a documentary. The ship became stuck in the ice, though, and sunk 30 feet into the water. 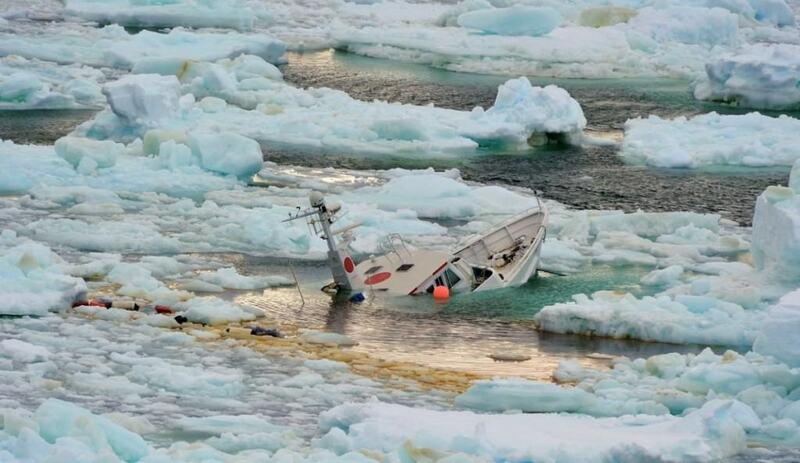 The entire boat was perfectly preserved in the arctic environment’s shallow waters. 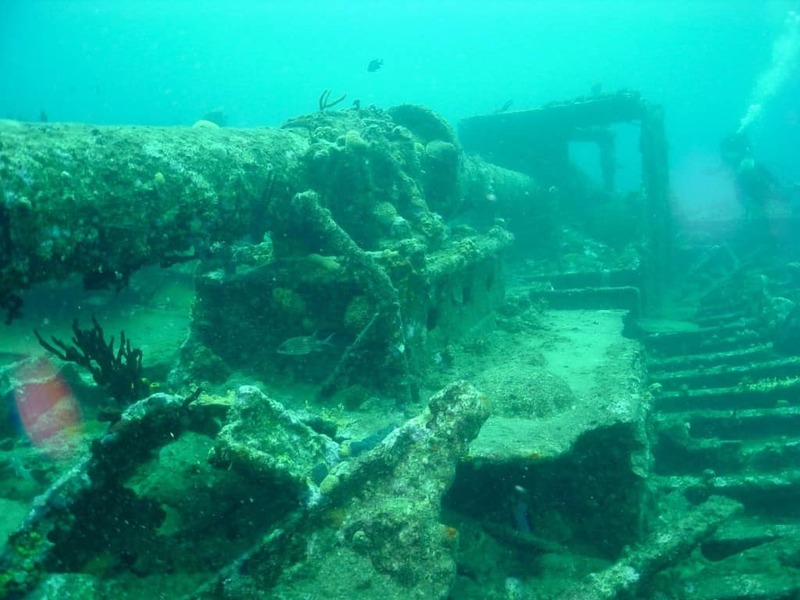 Found at Cayman Brac Island, Frigate 356 is one of the few sunken Soviet ships in the Western Hemisphere. The warship was being prepared for service when the USSR collapsed. After remaining unused for ten years, the Frigage was scuttled as a dive wreck in 1996. This 330-foot long ship, the Giannis D, is one of the largest shipwrecks located within the northern Red Sea. 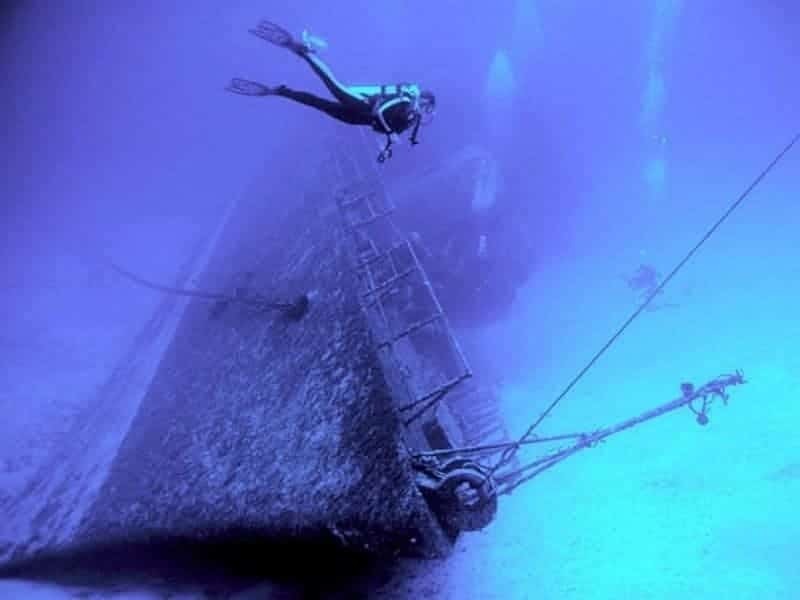 The Greek cargo ship was used to transport wood at one time, but sank in 1983 after striking a reef.